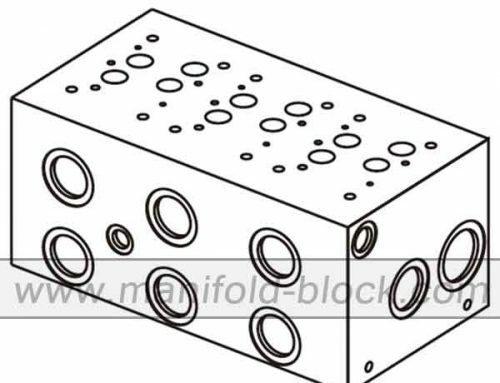 D07 Hydraulic Manifold Block, BM16PX extra high flow valve manifold with extra high flow rate for size 16 and CETO7 pattern valve. 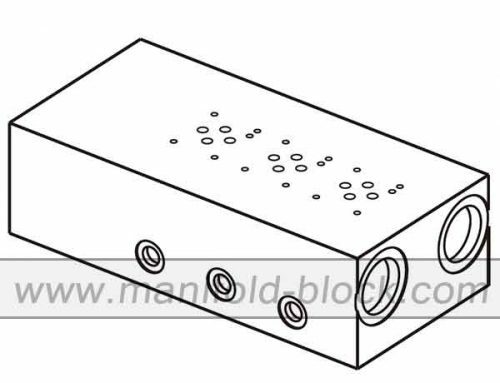 There are P and T ports on the side of the manifold block, which called side ported. 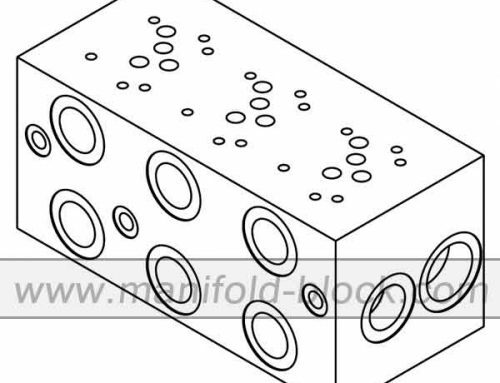 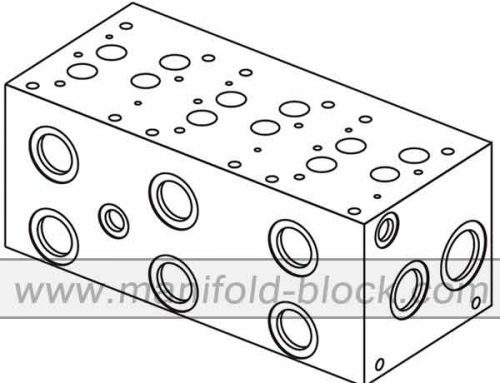 The top of the hydraulic manifold block is the standard valve pattern and bolts connection, the surface of the connection should be perfect smooth for mounting valve, otherwise, which will lead to leakage.